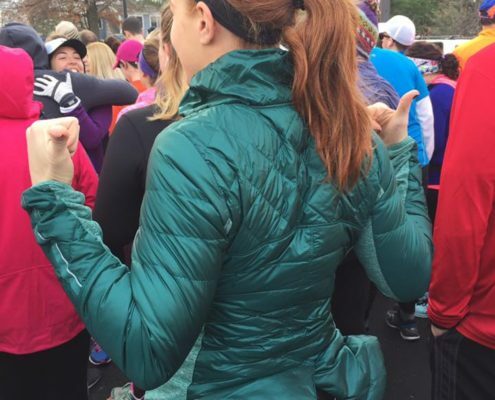 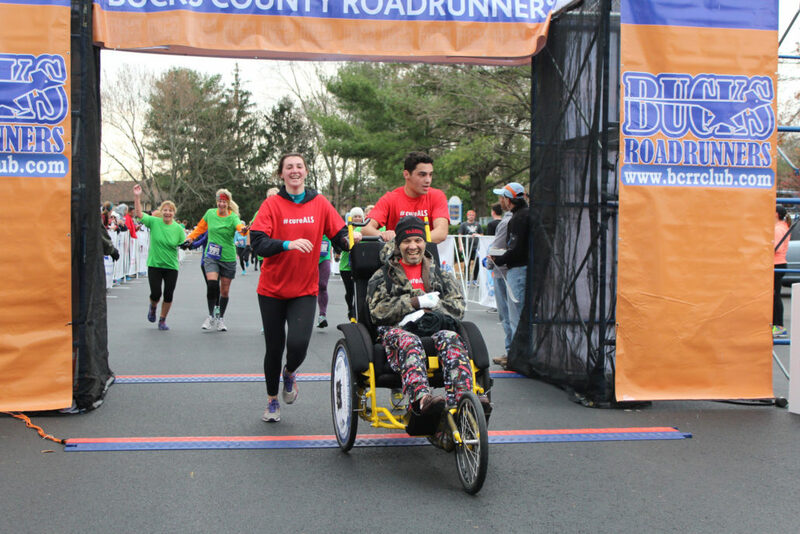 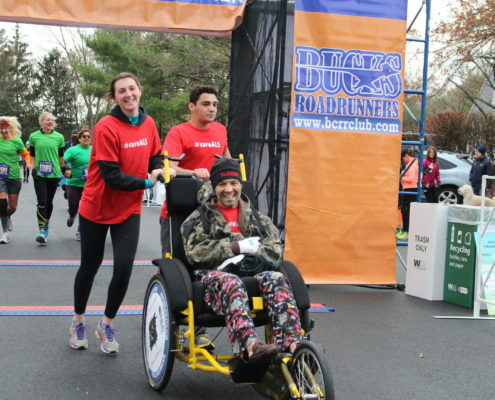 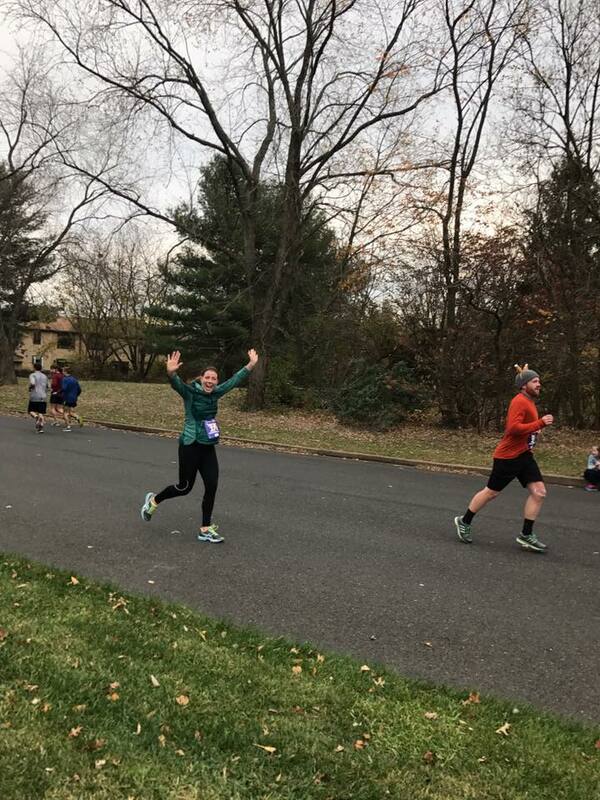 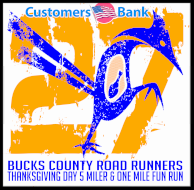 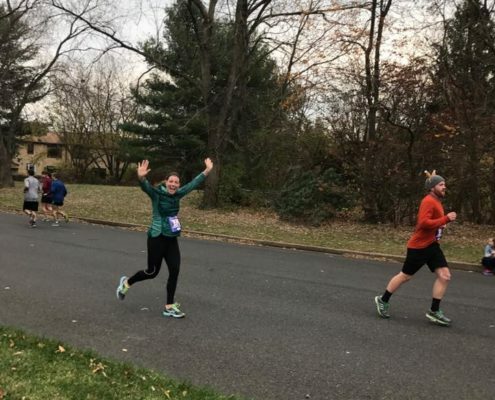 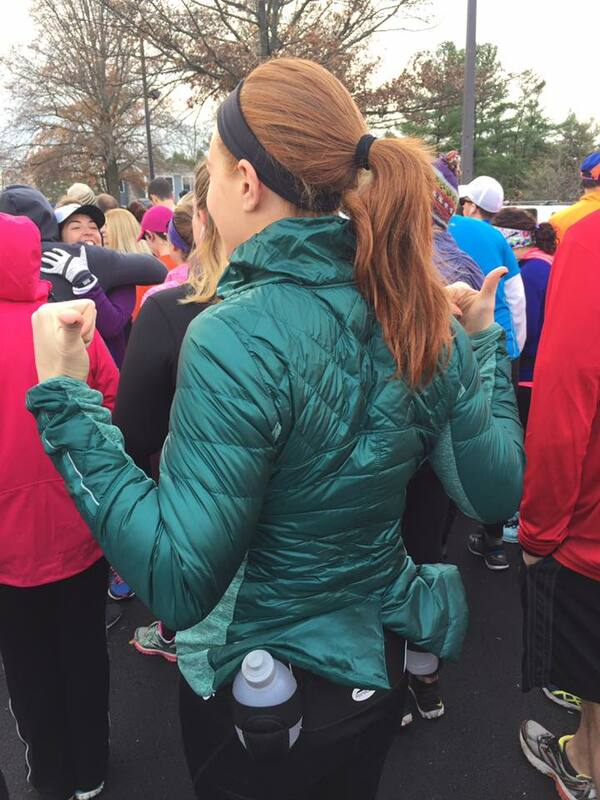 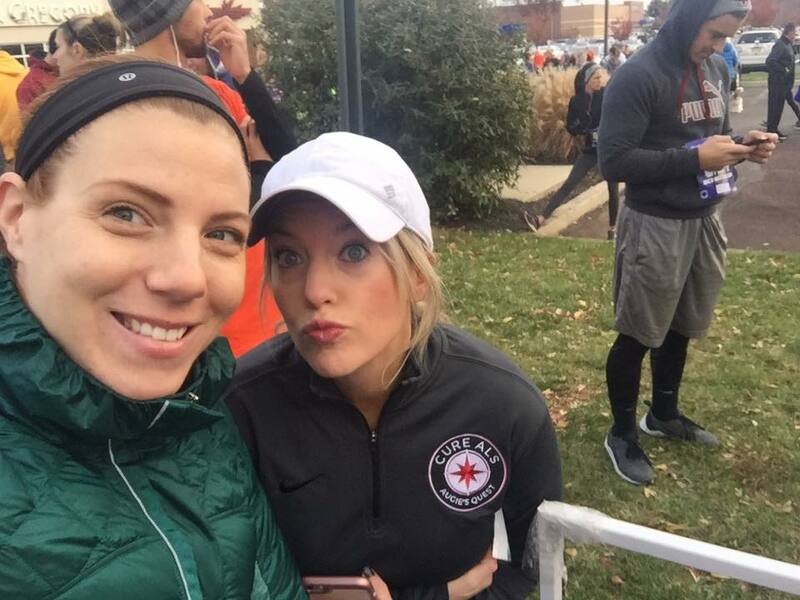 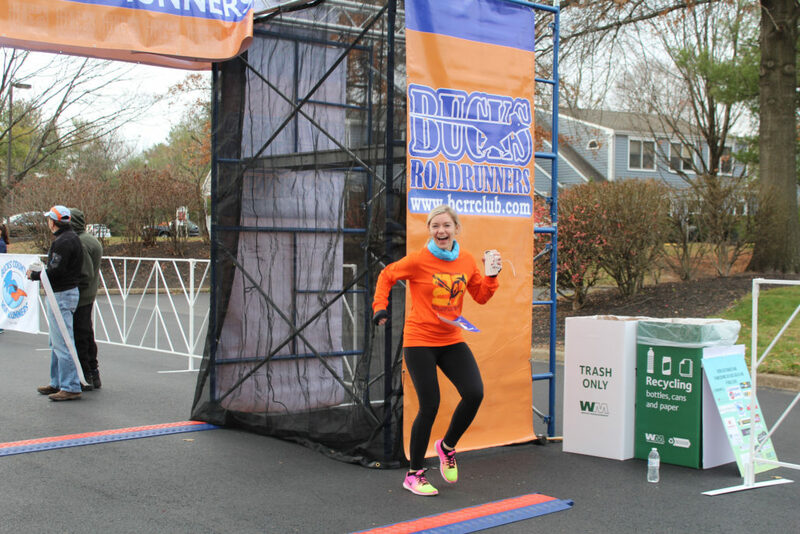 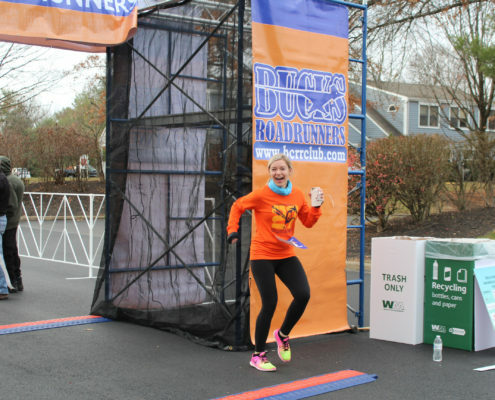 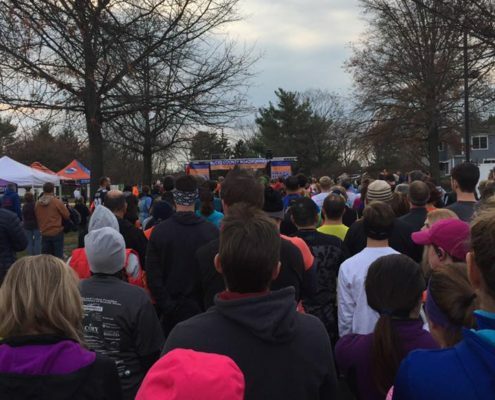 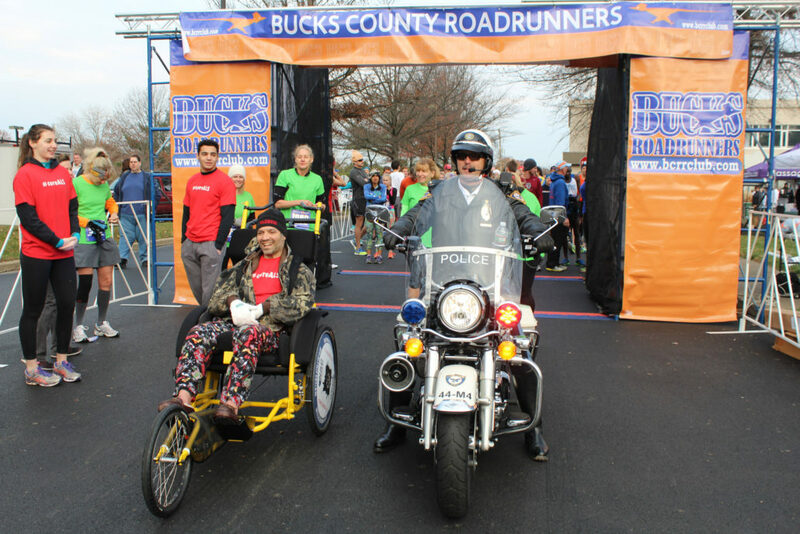 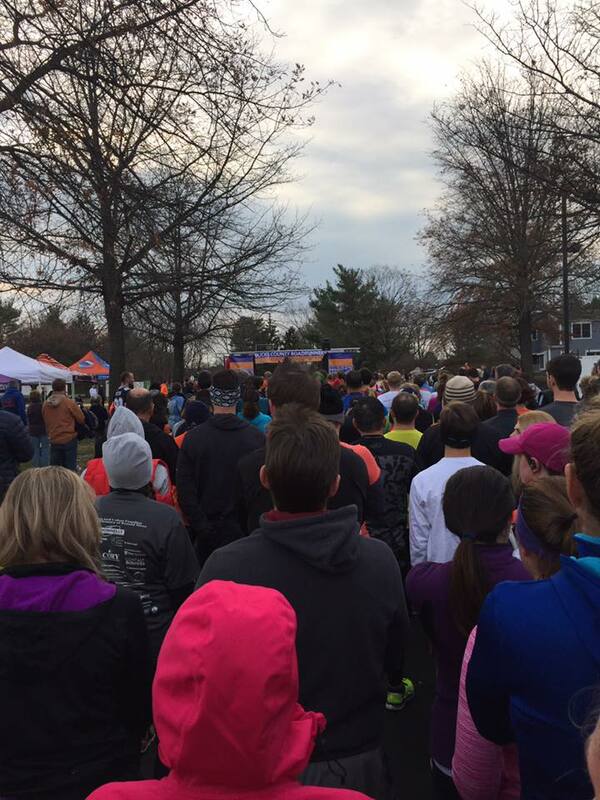 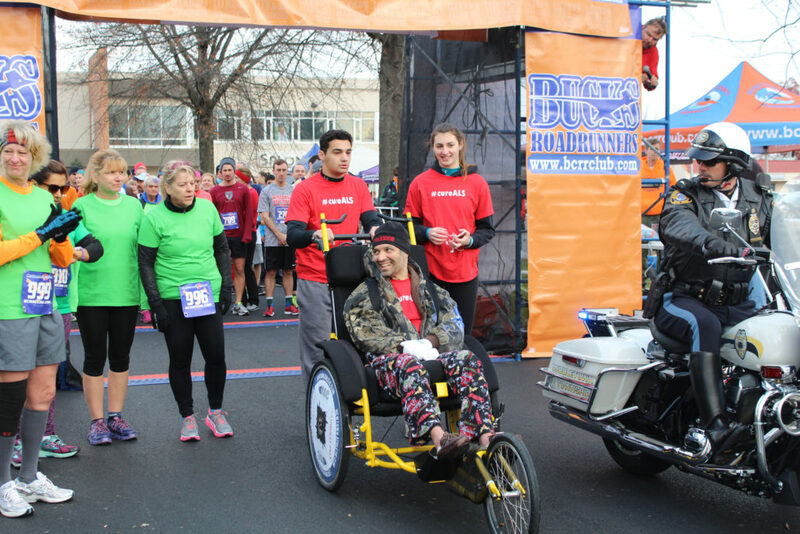 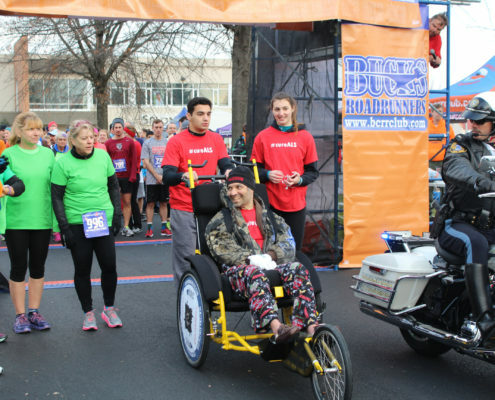 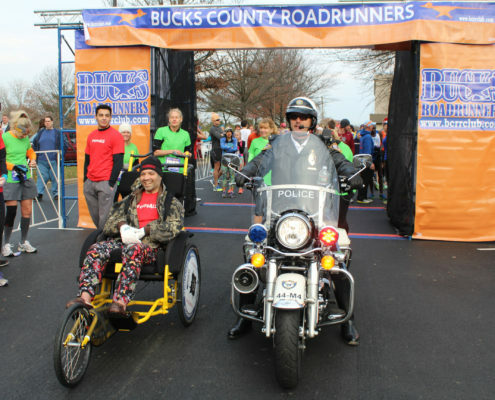 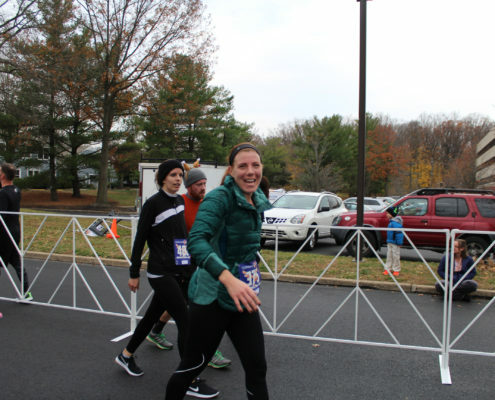 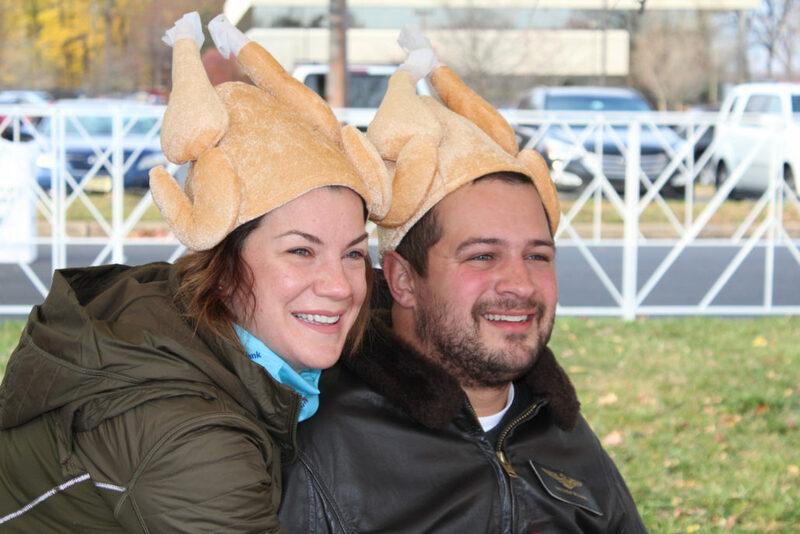 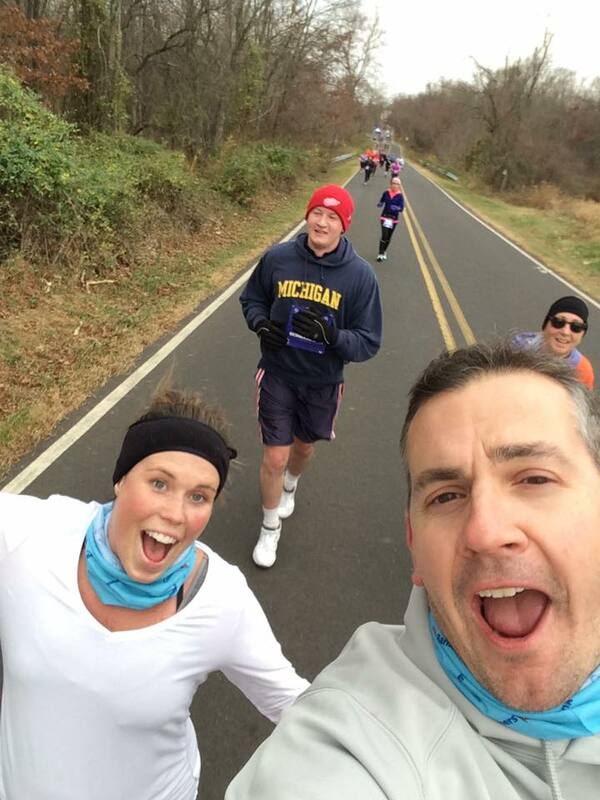 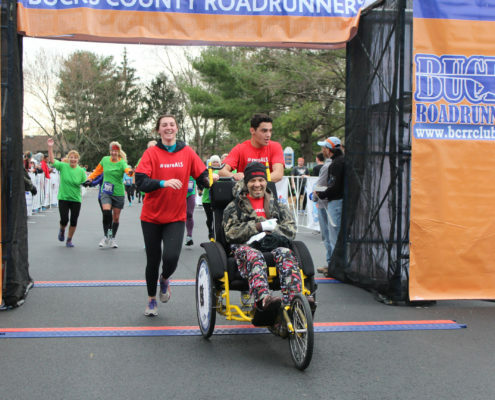 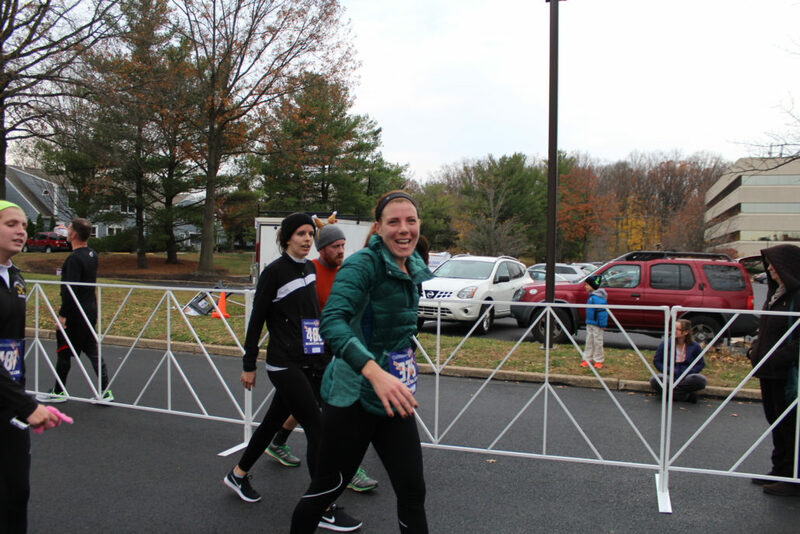 Over 1,000 runners came out for the BCCR (Bucks County Road Runners) 5 mile race on Thanksgiving morning. 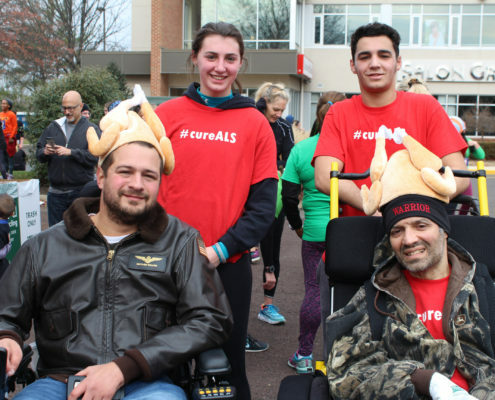 This year a good portion of the proceeds are being donated to Matt and Frank’s Mission for ALS REsearch. 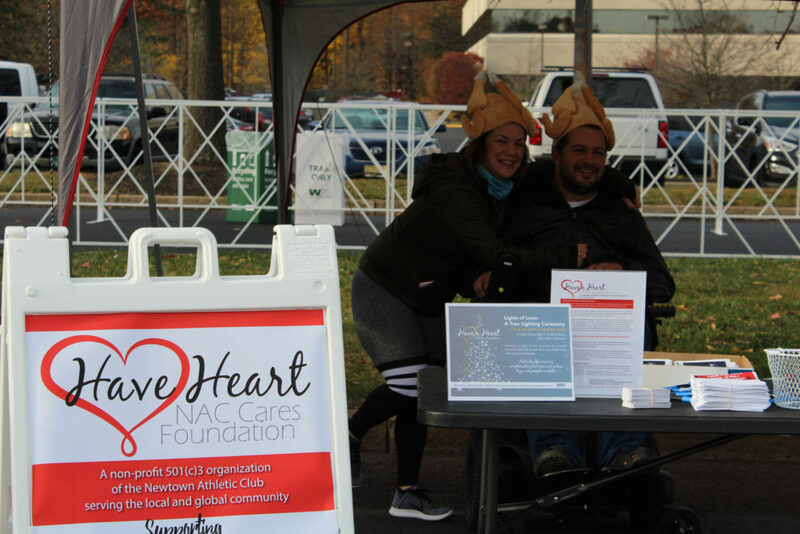 These funds are distributed thorugh the NAC Have A Heart Foundation 501(c)3. 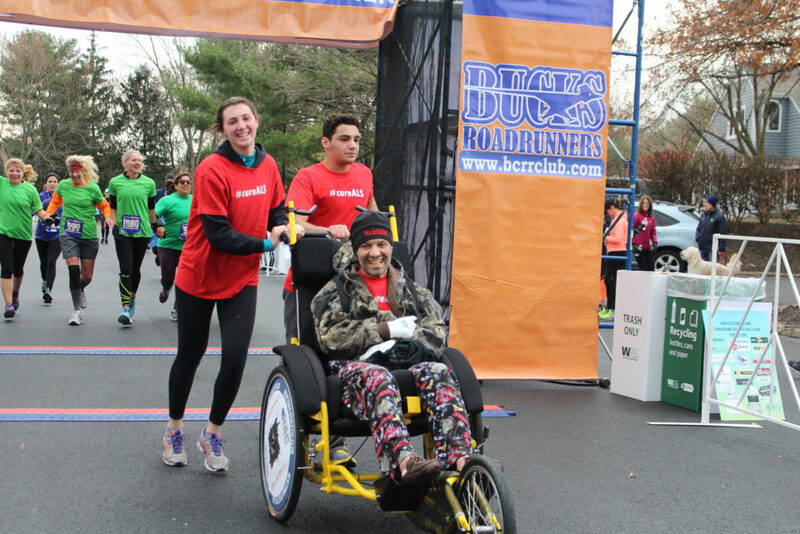 Thanks to Kevin Beauparlant (NAC member, BCRR Board Member and Manager Customers Bank – main run sponsor). 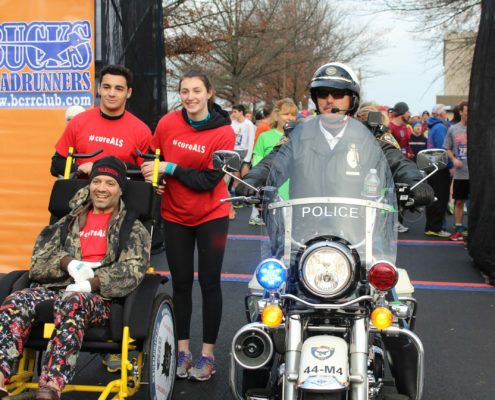 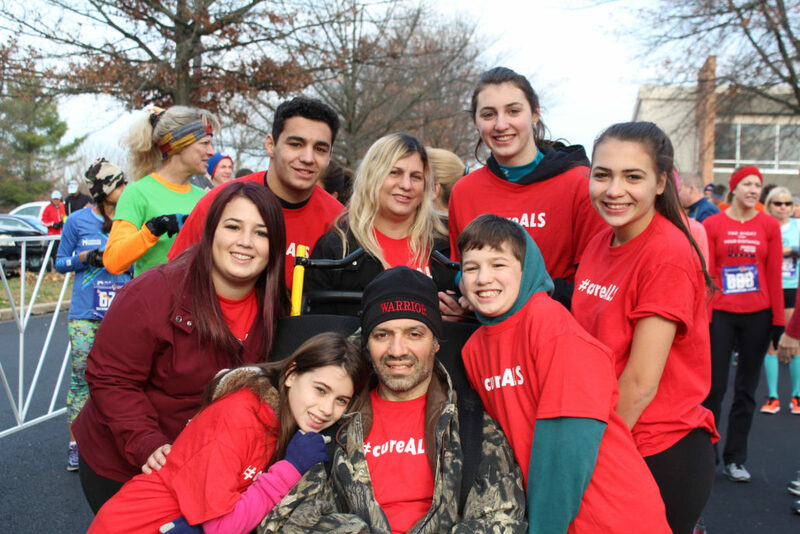 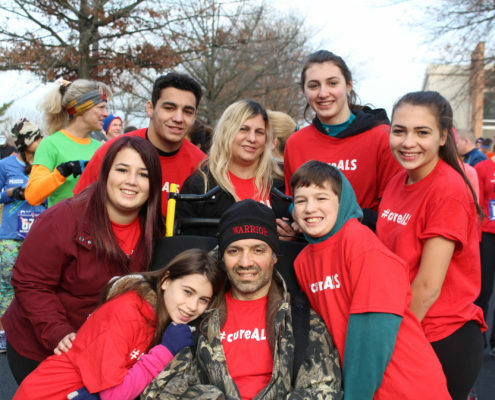 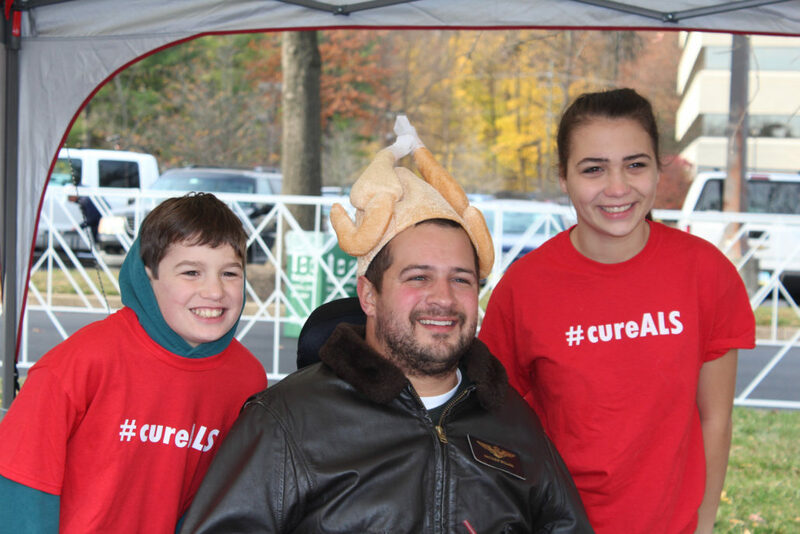 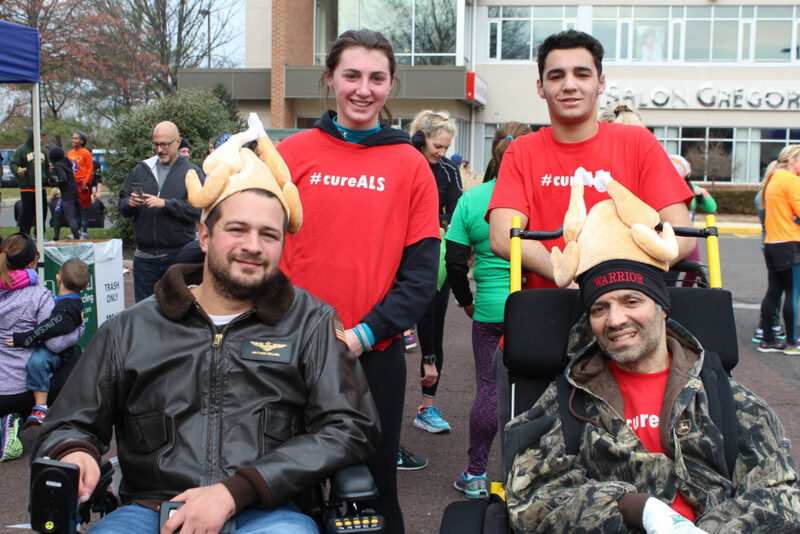 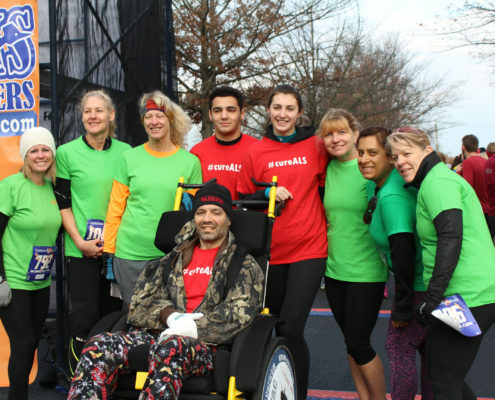 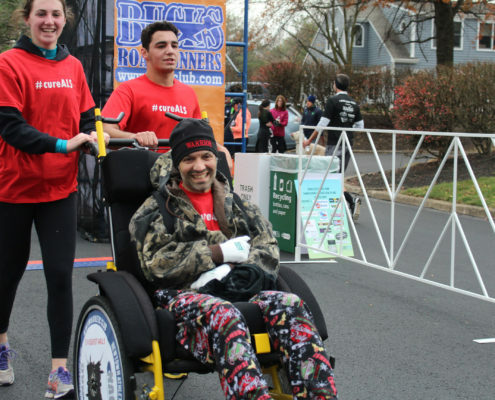 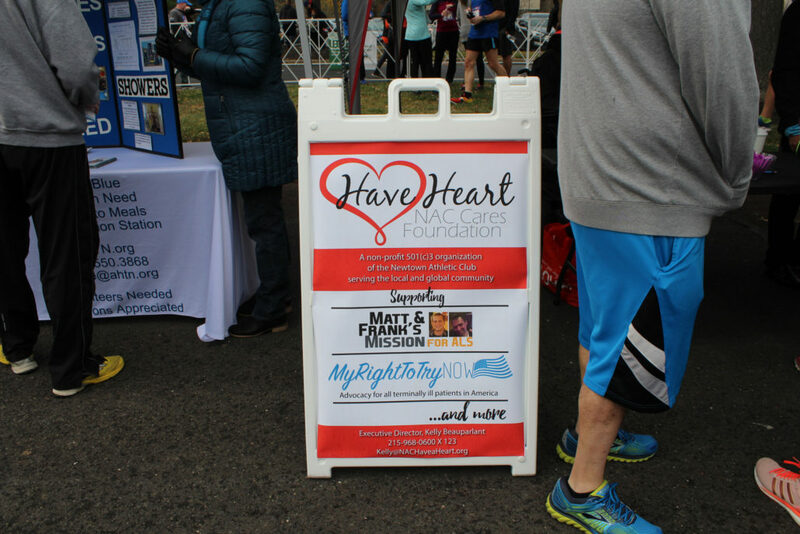 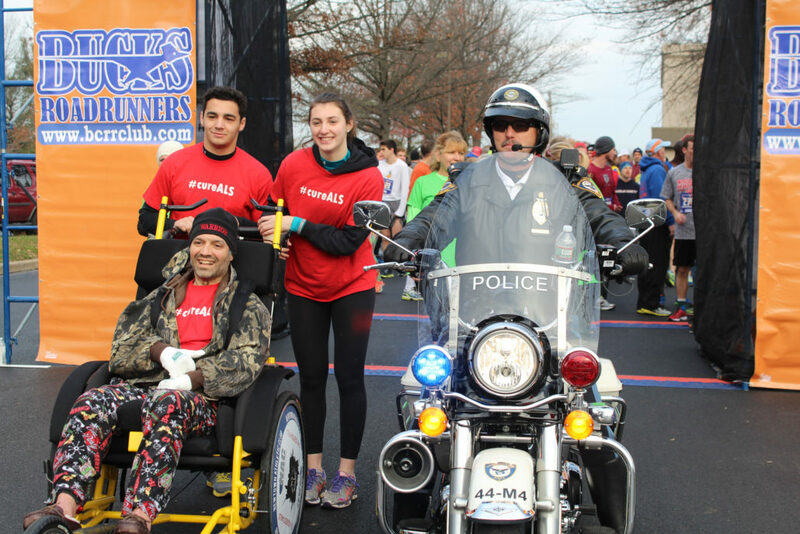 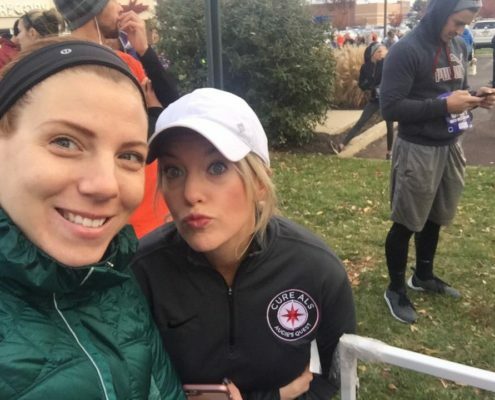 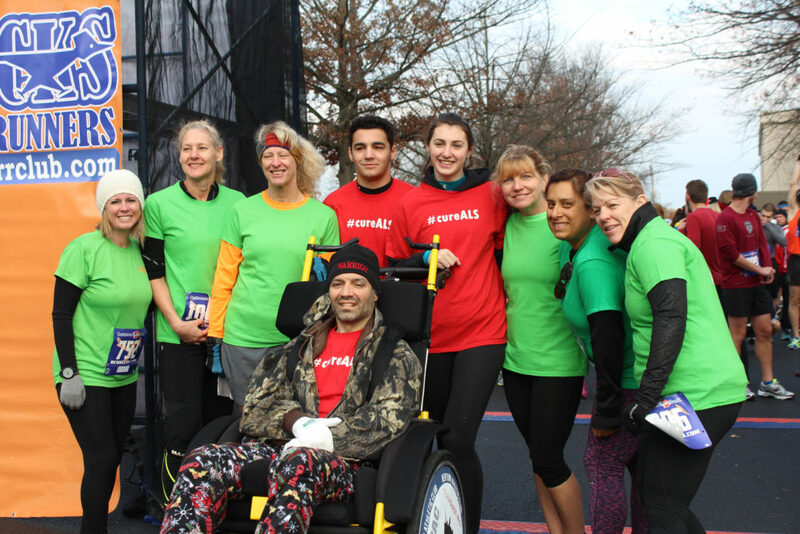 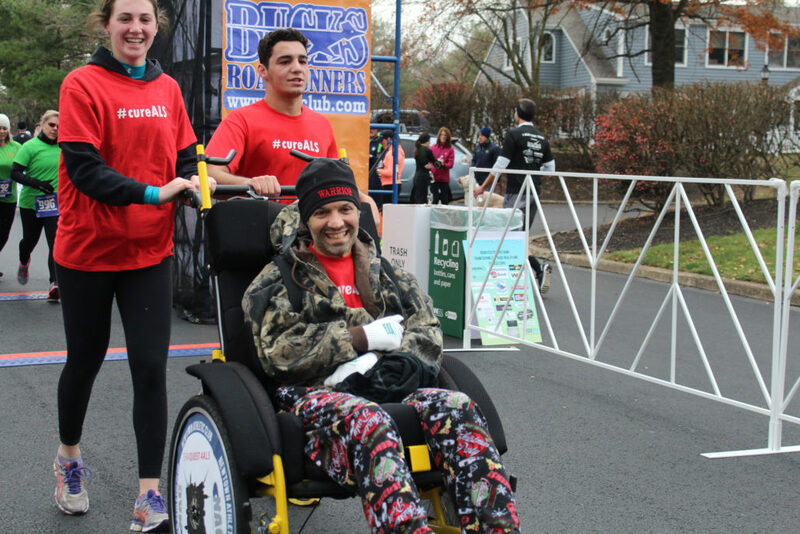 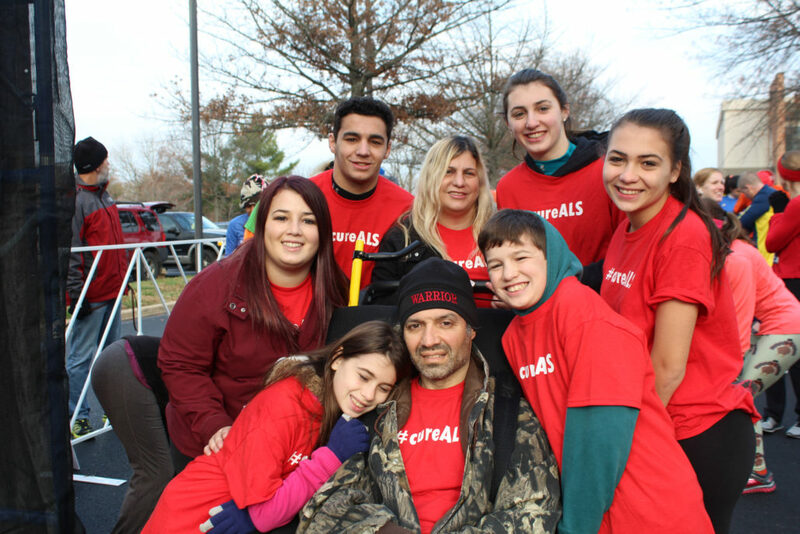 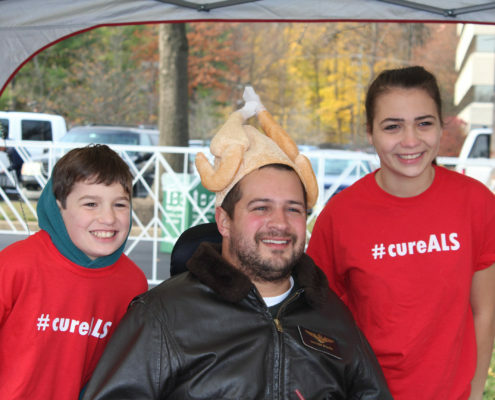 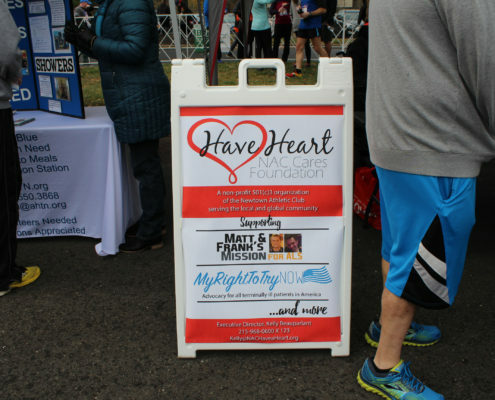 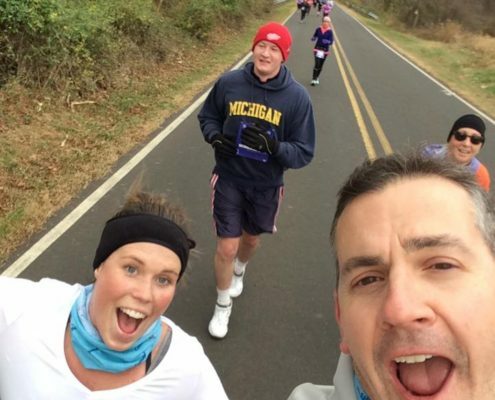 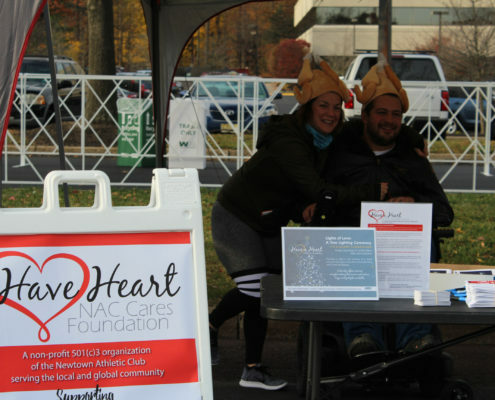 Kevin’s wife Kelly Beauparlant, NAC Have a Heart Executive Director, helped promote the run and coordinated efforts for Matt Bellina and Frank Mongiello to participate. 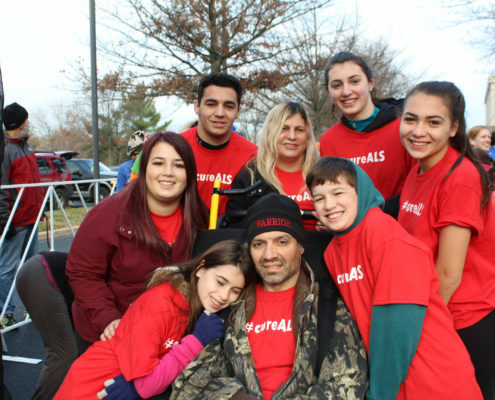 Thank you to everyone who participated and donated.